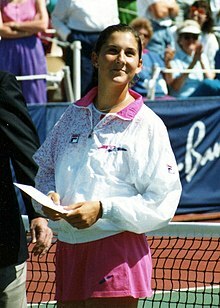 ^ Monica Seles. Getting a Grip: On My Body, My Mind, My Self. Avery. 2009. ISBN 978-1-58333-330-3.